Program concludes at 1:30 p.m. The Greensburg/Decatur County Chamber of Commerce is hosting a lunch and learn program featuring Indiana Occupational Safety and Health Administration (IOSHA) Deputy Commissioner of Labor, Michelle Ellison, and INSafe Deputy Commissioner K.R. Boucher, on Thursday, Feb. 21, 2019. The program will be held in the gymnasium at Greensburg City Hall, 314 W. Washington St., and will start at 11:30 a.m. with lunch. Doors will open at 11:15 a.m. Cost to attend this event for Greensburg/Decatur County Chamber of Commerce members is $10 which includes lunch. Reservations are due by 12 p.m. Tuesday, Feb. 19. 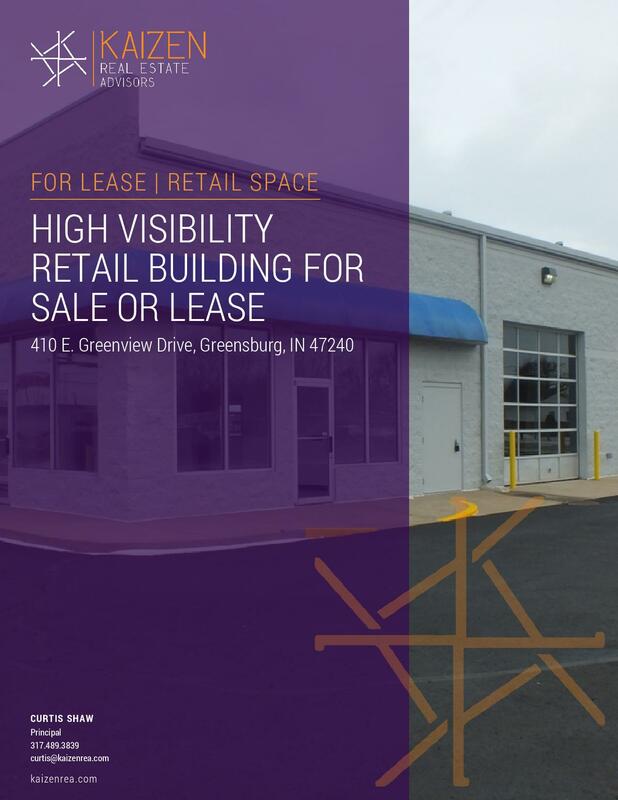 Chamber members may register online through your company portal on the Chamber website or by emailing execdirector@greensburgchamber.com. The Chamber will invoice your company if necessary. Non Chamber member price is $12 and does include lunch. Reservations are due in advance by 12 p.m. Tuesday, Feb. 19. Non-Chamber members may register online through the Greensburg Chamber website. Ellison and Boucher will provide important updates and information from IOSHA and INSafe and will be available to answer any questions or entertain any comments attendees may have. The program is slated to conclude by 1:30 p.m.